A tea brand in the Netherlands, I noticed, started printing diverse questions on the little paper handles of their packaged tea: great conversation starters about topics you otherwise may not ever discuss. One super simple way we were introduced to consisted of a collection of a few physical objects, which each represented a category in life. 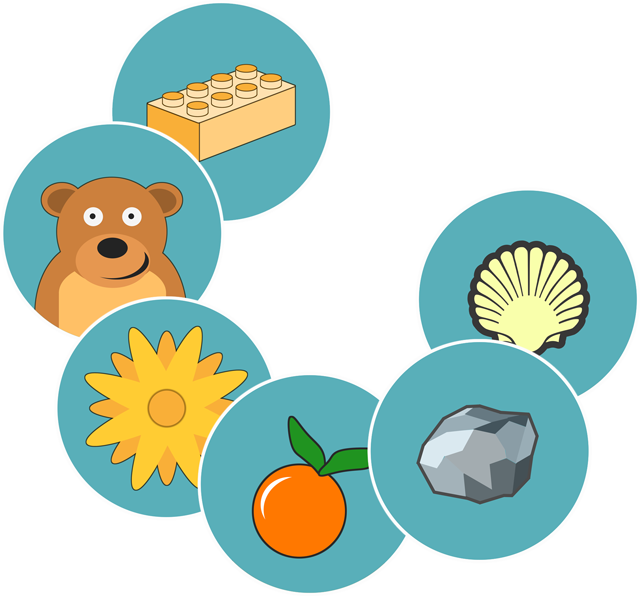 There was a flower, a rock, a shell, a cuddly bear, plastic fruit and a Lego building block. These represented areas as beauty, difficulties, the divine (hearing God), happiness, obtained results, learned skills or insights. And as you would pick one item, or perhaps were handed one instead, it would direct your thoughts and help bring up difficult topics. Other important ingredients in sharing are compassion, attention, interest.. all in an individual mix, depending on family or group culture and your personal preferences. The most necessary component to have relationships grow is time. Setting a few minutes aside for sharing at the family dinner table will grow your relationships. To get past the typical answer on the question “how was your day?”, simple conversation starters might just do the trick.